Boarding Space Available! 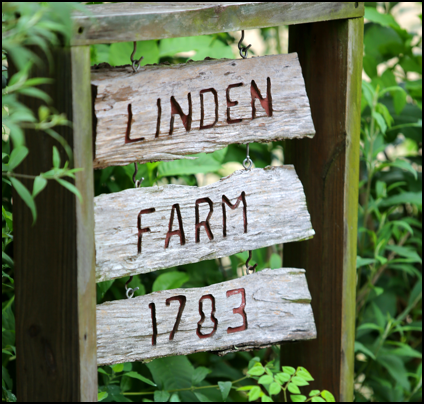 – Linden Farm, Inc.
Full board, feed twice a day, daily turnout. 12×12 stalls with automatic water fountains, rubber mats on floor under sawdust. Stalls cleaned twice daily. Owner-provided supplements given at no extra cost. Blanketing included. Use of indoor arena, outside lighted jump ring, and access to trails. $450 per month.